If you’re ready for a totally interactive experience, Vita Perfetta Origami is party perfection! 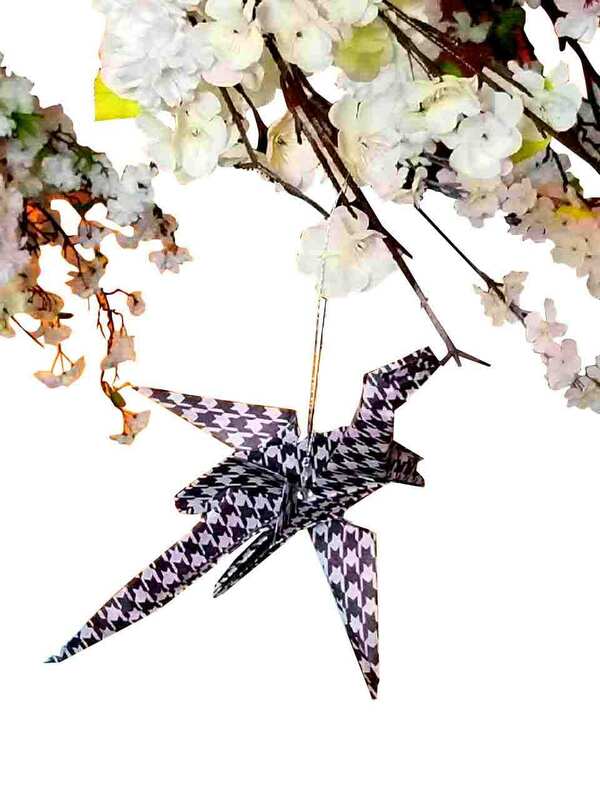 Our artist comes with intricately printed parchment, and teaches the ancient Japanese art of paper folding. Step by step, groups of party guests learn to transform colorful paper into amazing origami art. 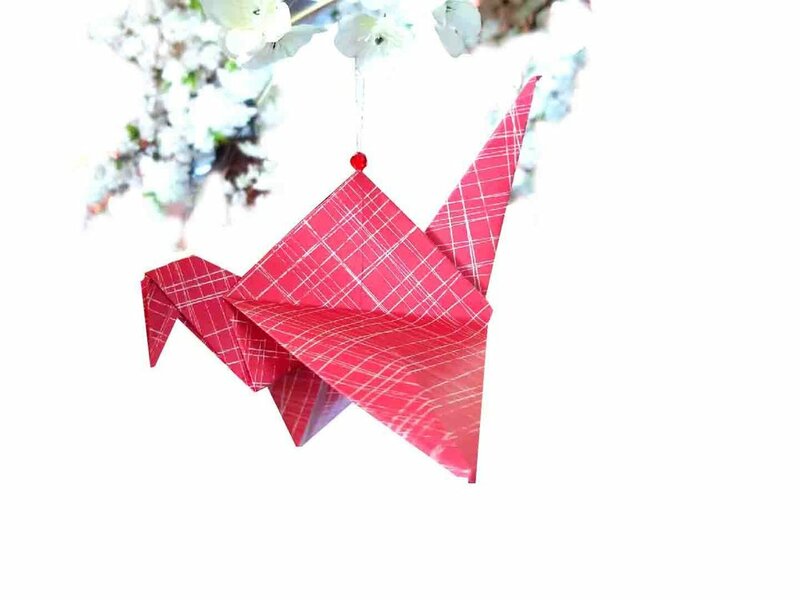 From lilies and hearts to dragons and cranes, it’s creative fun for guys, girls and kids of all ages. Vita Perfetta Party Origami is a hands-on party experience you’ll never forget! It’s a truly original way to entertain at your epic event.